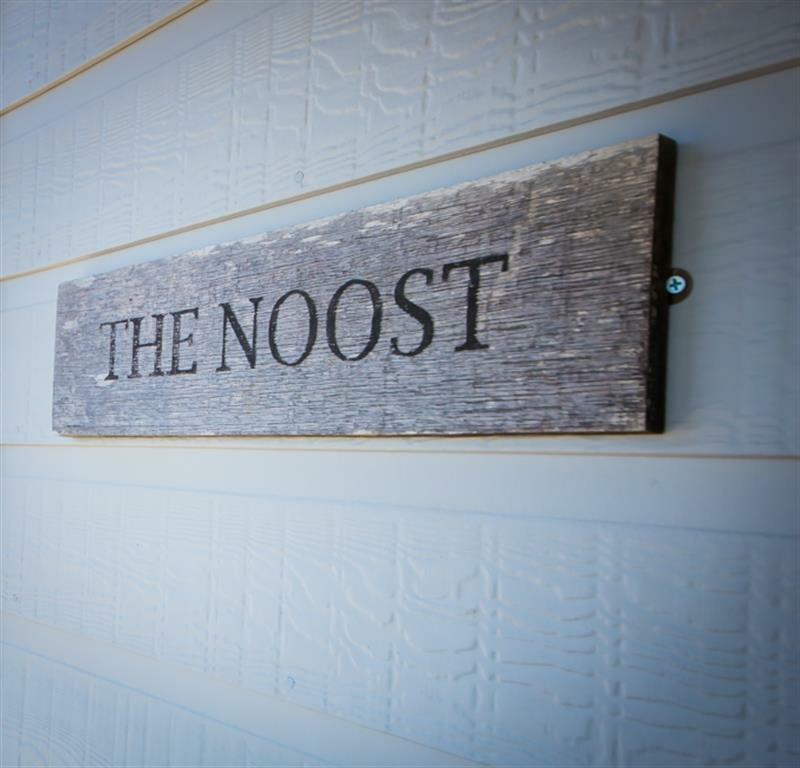 Welcome to 'The Noost'. 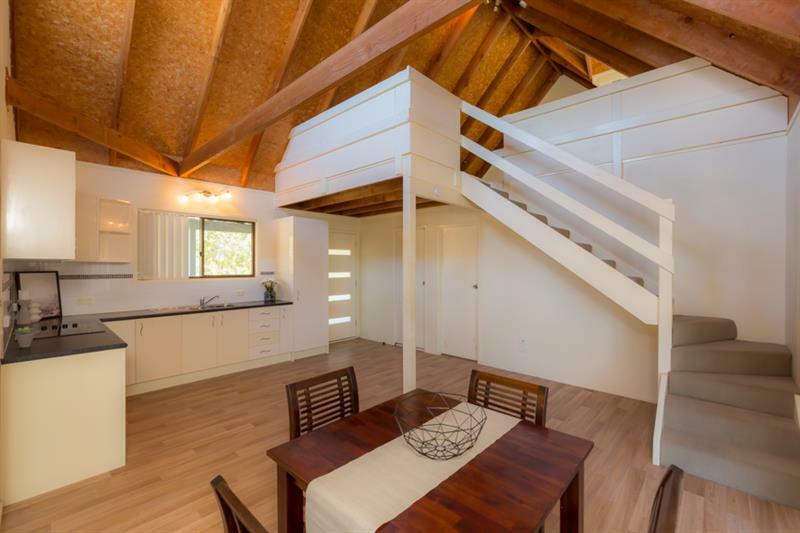 This awesome beach cabin has just under gone a freshen up and is ready for you to move in. 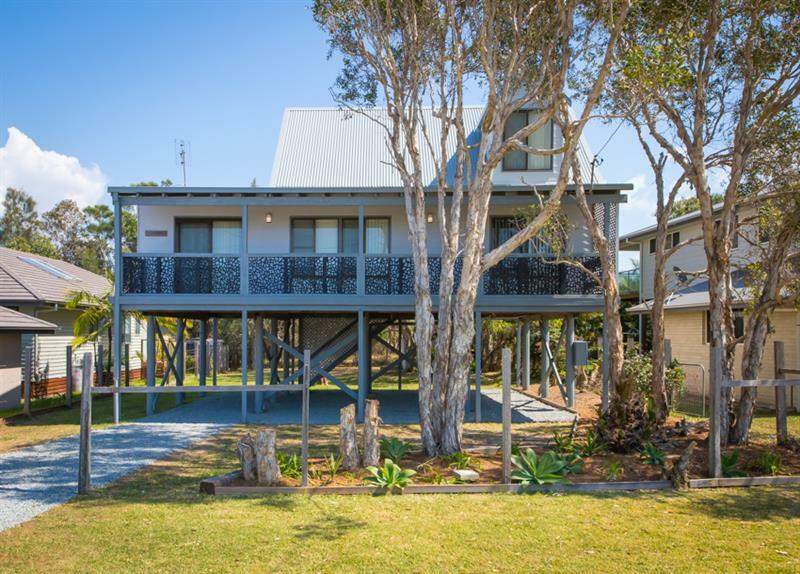 Whether you are looking for something a bit more permanent or looking for that seaside holiday home, look no further than this beauty. It is only 200m to the beach. The home has been freshly painted externally, and has a brand new roof fitted. 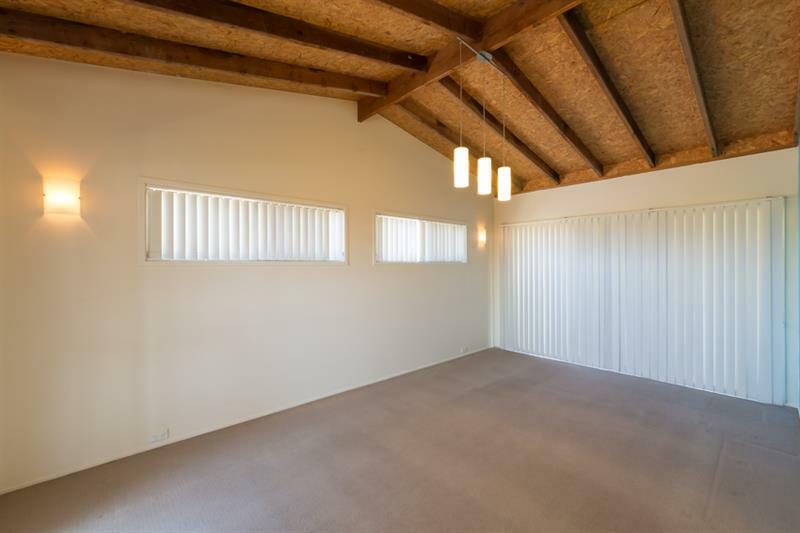 Consisting of an open plan layout enchanced by raked ceilings and exposed beams. 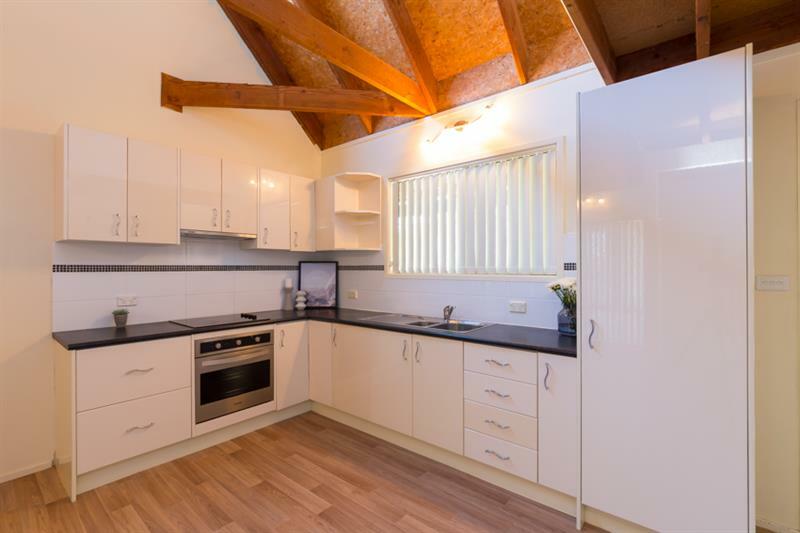 The hub of the home is the spacious modern kitchen with ceremic cooktop and stainless steel underbench oven. 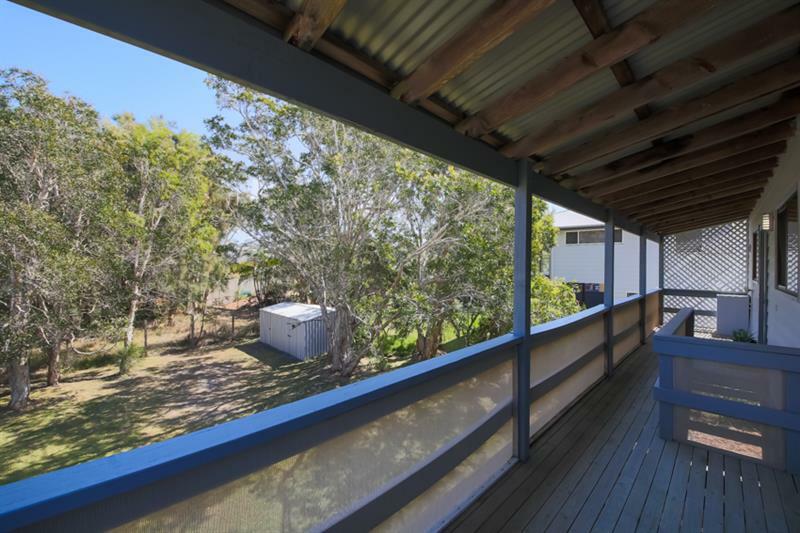 Adjacent to the kitchen is the combined dining area that looks out over the mature paperbark trees. 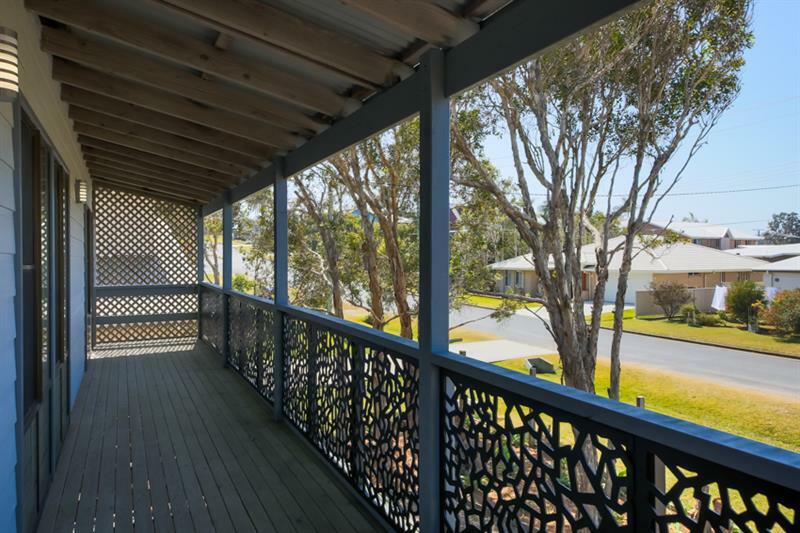 Generous lounge room with glass sliding doors at the front and the rear of the room offering access to the Eastern and Western decks that run the length of the home. 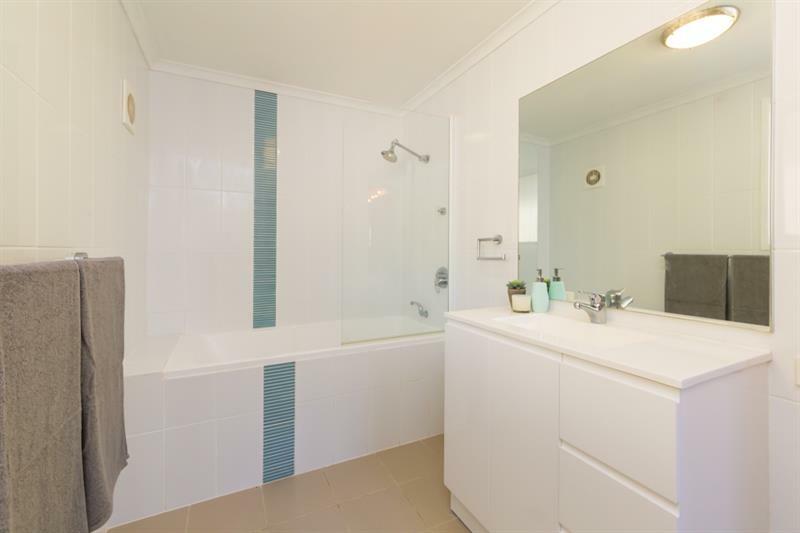 Ultra modern bathroom with shower and deep bath combination with new vanity. 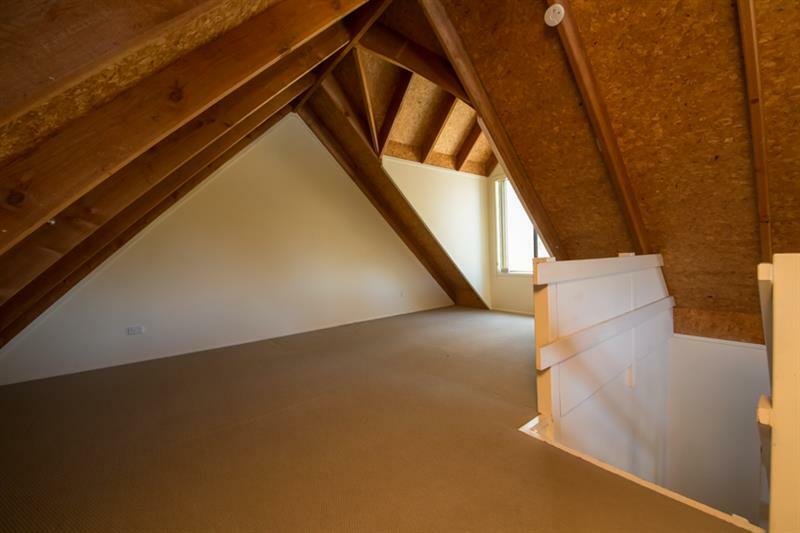 The main bedroom is a loft style with high Aframe ceilings and a window nook looking out to the east. The second bedroom is a standard size. 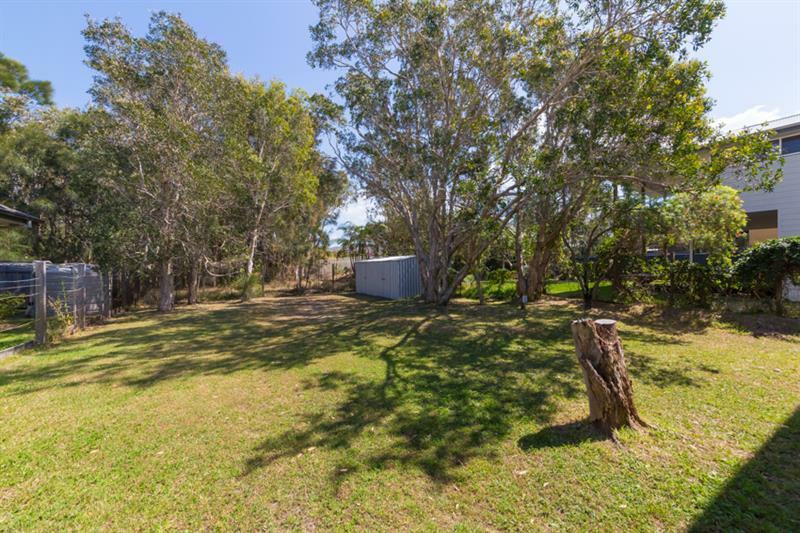 The property offers expansive underhouse storage plus a 6m x 3m garden shed. All the hard work is done with this home, just move in. Slip on your thongs and head down to one of the most magical beaches you have ever seen. Walk to the local Amble Inn for a refreshing beverage and a bite to eat. Two cafes, a chemist, a local chemist and so much more. 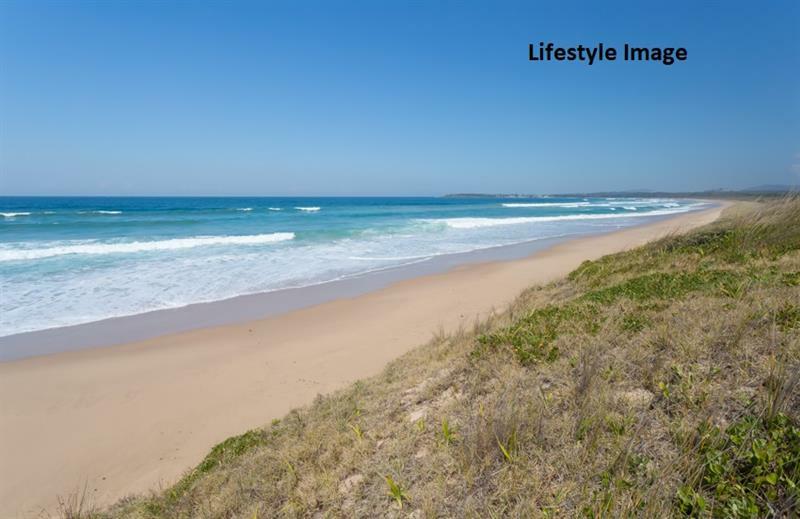 Corindi Beach is a seaside village with a great community atmosphere. 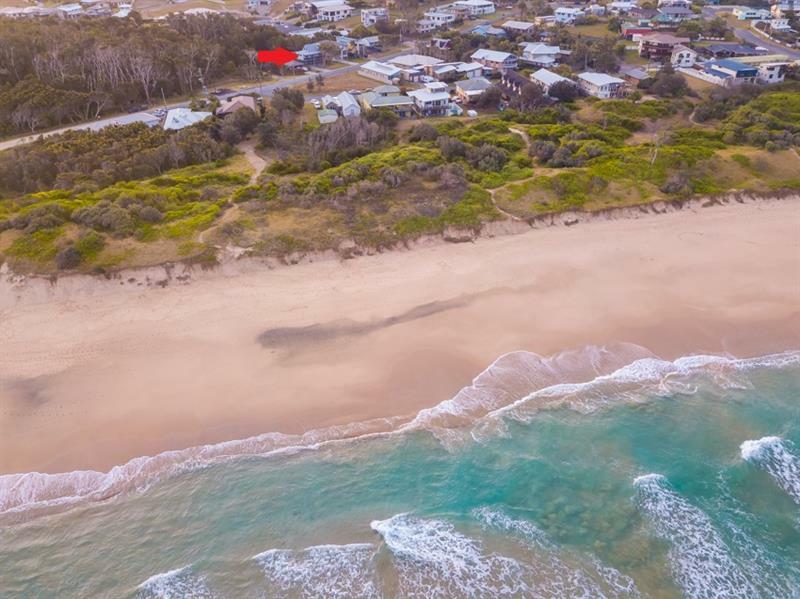 Dear Jody, I am interested in 15 Macdougall St, Corindi Beach, NSW 2456, Listing Number 2640913 which I found on http://woolgoolgarealestate.com.au.